What you label your product will set what your customers expect. 5 minute read. 1200 words. Managing customer expectations is an integral part of our business, but is uncomfortable to consider. Our customers assemble their expectations from signals from our logo, location, copy, other customers, price point and many other things. One of the first things to set expectations is the title of our product. In professional life, we are titles. Our titles signal to others what they can expect from us. Our titles progress as people can expect more from us. Persephone, an accountant out of school, starts with a modest title: clerk. Persephone begins as a clerk, and people expect her to enter and check financial data and not much else. Because she meets and exceeds those expectations, she moves on with her career. Junior accountant, accountant, and controller. Finally, she becomes the Chief Financial Officer of a large food distributor. Now people expect her and her team to maintain cash flow, maintain credit, pay as little tax as possible. A far stretch from her clerk days. 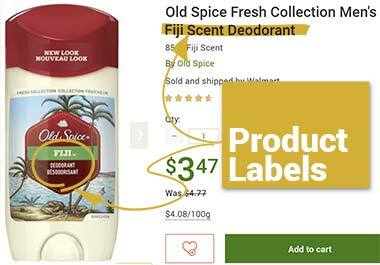 Product labels set similar expectations; the difference is we can choose out product titles. If we label our rental properties as executive suites, we may be able to charge more for it. But the product title is a sword that cuts both ways, and people will have higher expectations of quality. A product label is what you name your product. Not the brand name, but the name that you attach to your product to give the customer a sense of what they are buying. A product label is sometimes regulated to be on product packaging in a certain way with particular prominence. Our distribution partners ask us for product titles so they can label it for SKU tags or on an eCommerce page. There is a hierarchy of product labels all established industries. 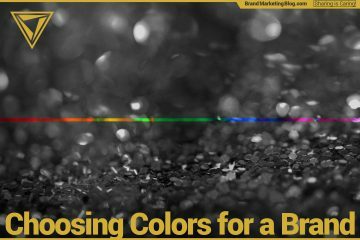 If a category is competitive, then the marketers, media, and customers use common names to rank the offerings to set expectations. Brands get into trouble when they label their product as one level in the hierarchy and deliver another. It goes without saying, but: marketing as one level and delivering a lower level makes for poor customer experiences. I recently had an experience in a place that marketed itself as a resort but was just a hotel. My wife and I were invited to a wedding and decided to extend our stay to three days and two nights based on their website. “One Resort. One Breathtaking Location.” We were looking forward to having a resort take care of us. As we experienced, it damages a brand to name it’s product as a higher tier and then delivers a lower level. We won’t be going back. But it is also detrimental to promise one tier and deliver something from the level up (more on this later). People feel most comfortable when they receive what they are expecting. Brands are grown when they are honest about their tier of product and delivers that level of experience. Entrepreneurs and marketer can always add adjectives to our product name. 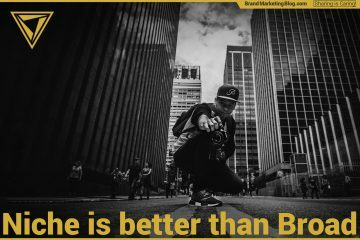 Words like “economy,” “performance,” “premium” and “luxury” are descriptors marketers throw in front of product names all the time. For example economy gas, performance energy bar, premium honey, or luxury furniture. But adjectives can influence more than just expectations of quality or price point. Adjectives can change customers expectations of the features and benefits of a product. 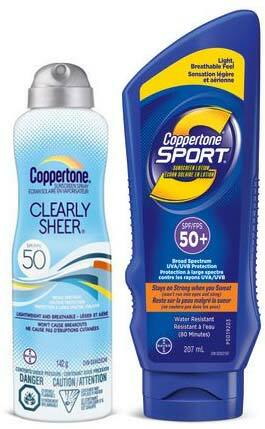 For example, I would expect sport sunscreen not to dissolve in my sweat and get into my eyes while exercising. In contrast, my wife would expect sheer sunscreen not to affect her skin tone. 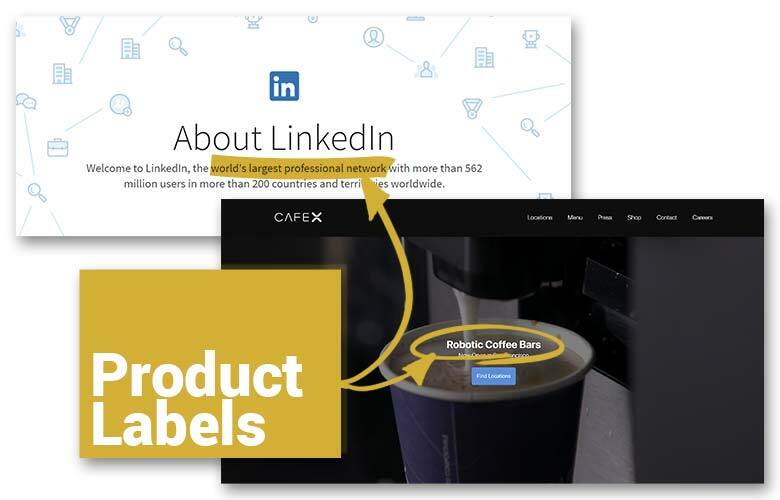 If we as entrepreneurs and marketers are going to add an adjective to our product label, then we need to understand how that affects our customers’ expectations, and then honestly access whether our product meets those expectations. We create a poor brand experience if we set expectations for the customer and then not meet them in reality. Common sense. But a misconception is that exceeding expectations creates positive brand experiences. 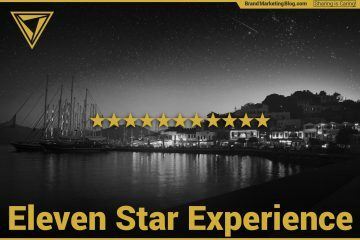 Exceeding expectations is exceptional, but brands cannot deliver exceptional experiences every time. If we could, the experience would not be exceptional. If we exceed expectations, the previous experience becomes the new expectation. It is not a repeatable experience, and we need it to be to build a brand. A decade ago, I was upgraded from Economy to Business Class by Air Canada flight. The experience was way above my expectations; I was served champagne, my seat was broader, and I had a personal entertainment screen (rare in those days!) The next time I flew Air Canada, I was slightly disappointed when I was not upgraded again, and my experience in business class made economy harder to bare. You create positive brand experiences by meeting expectations plus adding an element of surprise and delight. McDonald’s, Ford, Walmart, SouthWest, Dunkin’ Donuts, LG, and many others build their brands on setting customer expectations and meeting them… every time. All of them also have elements that we appreciate or are especially relevant to us, whether that be a clean bathroom, a smile of a staff member, a deal we weren’t expecting, or a seasonal offer. Power Peanuts Ltd. makes a spread from double roasted peanuts that is similar to standard kinds of peanut butter, but with a slightly smoky taste that sophisticated customers enjoy. Peanut butter that tastes much better than the standard fare. Peanut butter that tastes slightly better than usual. 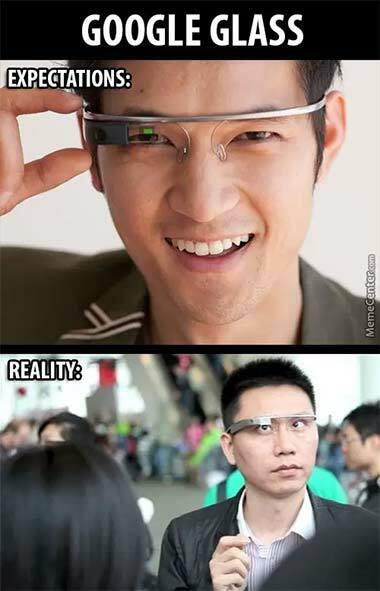 Experience is less than expected. Standard peanut butter without peanut chunks. Experience meets expectation, plus a surprise and delight. Conclusion Be honest with your product label. I am not advocating making your product sound less than to curb expectations. We know that exceeding expectations isn’t a repeatable experience. I am just recommending to be honest about whether your product lives up to the expectations that you set by its name. You will create repeatable positive experiences when your product label and product experience line up, and is the best generator of brand equity. 1 What do you expect from a product called insert product title? 2 Does our product meet those expectations? You can do this through fancy market research and product testing, or just through casual conversations with your customers, or even your friends and family as stand-ins. Align your product label and your customer experience, and your brand will grow.